Some organizations are uncertain of how and where to begin a capital campaign. Since the majority of prospective clients have never conducted a capital campaign before (about 20 percent have little to no fundraising history), CampaignCounsel.org offers a no-fee, no obligation Capital Campaign Workshop. This workshop is conducted at your location, for your board members, key volunteers, and senior staff. Some organizations have even invited key community leaders to the workshop as a cultivation and education activity! We do not charge a service fee for the workshop, and there is never any obligation to use our services. The only cost for the workshop is for reimbursement of our actual travel expenses (air, car, and, if necessary, hotel). If, at your option, you do decide at some time in the future to retain our services, we'll credit those expenses against future fees. Generally, the workshop takes about 90 minutes to 2 hours, depending upon the quantity of questions. 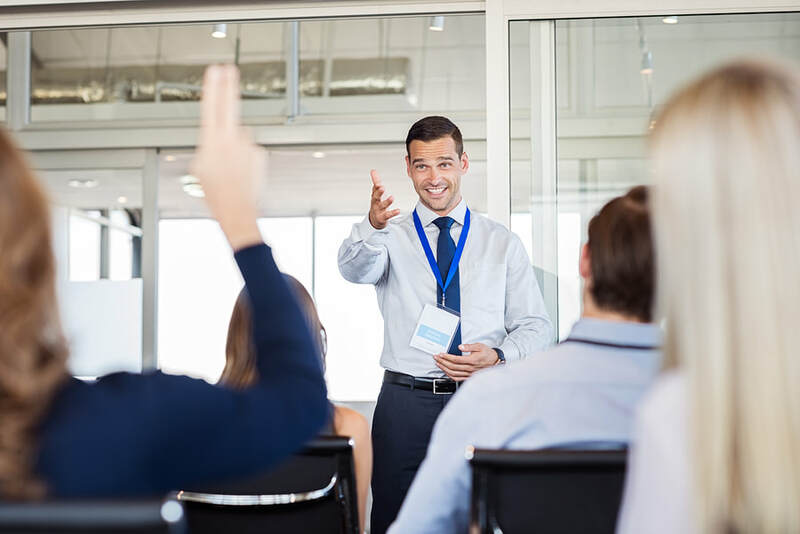 It is usually recommended that the workshop be held in a meeting separate from normal board meetings where leaders can focus on one specific topic – capital campaigns.